Calibar Signature Video Wall Packages are bespoke setups. They are custom made to suit any venue of your choice. 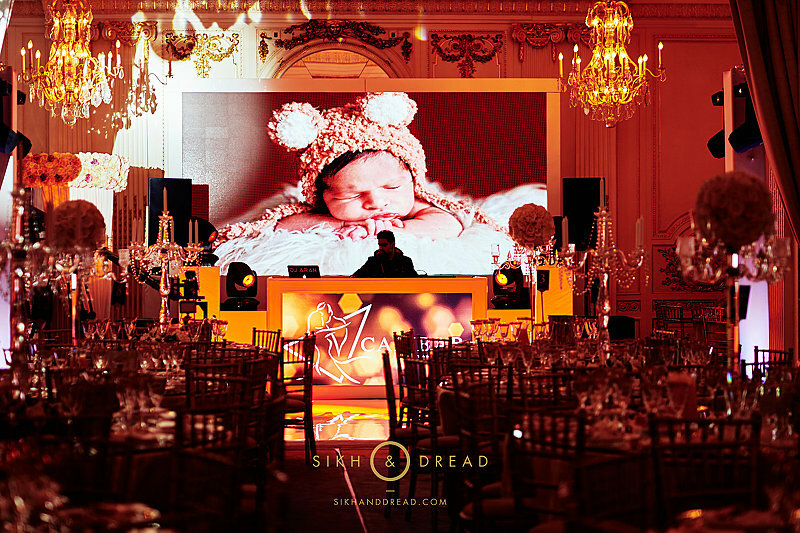 The Signature Video Wall Package provides a sleek understated look and is versatile to match any event theme.